The Holy Week is defined as the week before the Easter. The Maundy and Last Supper are included in Maundy Thursday. 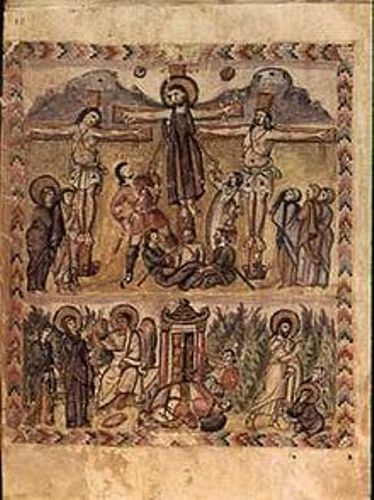 The crucifixion and death of Jesus Christ is commemorated on Good Friday. Easter and Jewish Passover are often associated because of the symbolism. The meaning of both terms is similar. Find facts about earth Day here. In the Christian world, the customs of Easter are varied. The Easter egg has been used as a symbol of empty tomb. Clipping the church and exclaiming the paschal greeting are the prevalent customs during Easter. Look at facts about Diamond Jubilee here. The symbol of resurrection is the Easter lily. 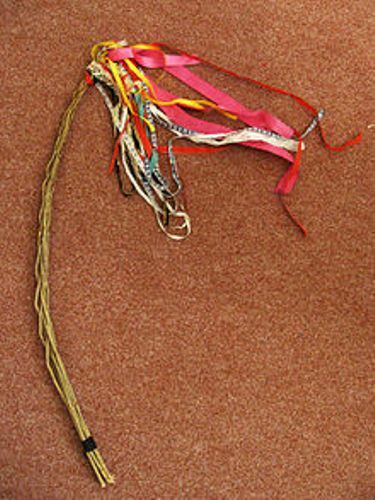 The flower will be used to decorate the Eastertide and chancel area of churches. 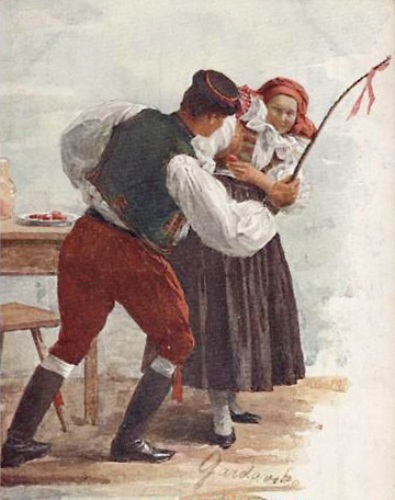 The attractive customs conducted during Easter include the Easter parades, Easter bunny and egg hunting. 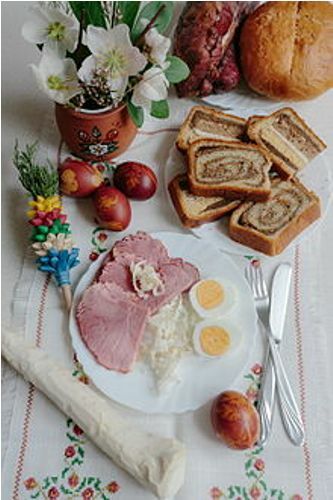 The foods served during the Easter celebration is varied according to the regions. Easter is considered as a public holiday in countries where the state religion is Christianity. Sunday is considered as the common day for celebrating Easter. The public holiday of Eastern Monday is also recognized in some countries in the world. During the Easter Sunday, the restaurants, shopping malls and retails stores are closed. In many countries in the world and 12 states in US, Good Friday is considered as a public holiday too. It takes place two days before Easter Sunday. 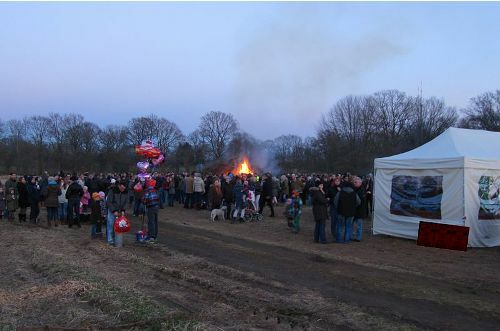 During the Easter celebration, 6 out of 10 Norwegians spend their time in a countryside cottage according to a poll in 2014. Skiing was the favorite activity of 3 out of 10 people. Are you interested reading facts about Easter?